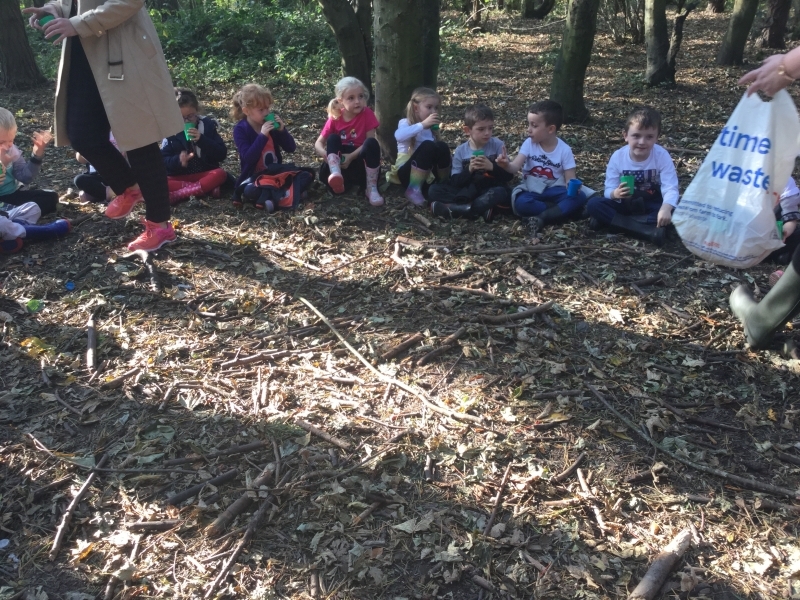 Here at St Benet’s we participate in Forest Schools. Forest School is a holistic approach to learning which encourages children’s individuality, creativity, resilience and independence through a range of activities and experiences in a stimulating and ever changing woodland environment. 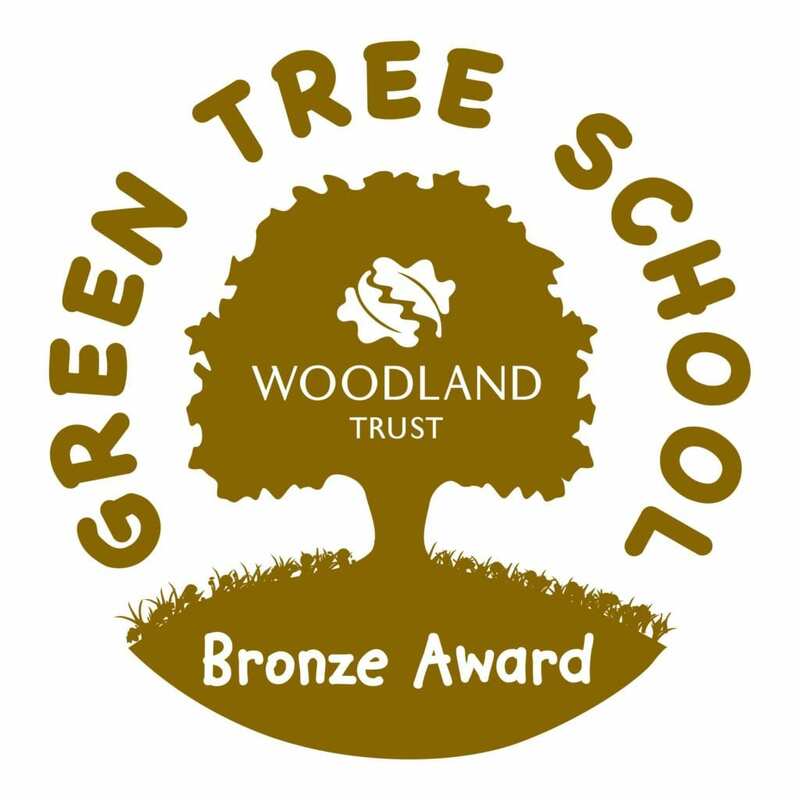 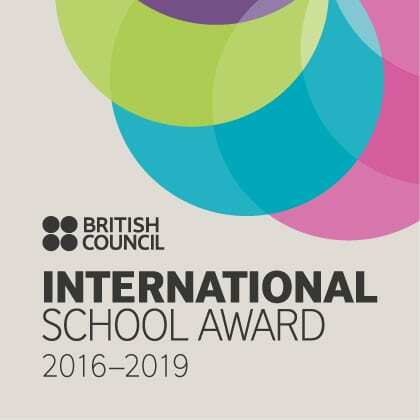 It was introduced in the UK, in the mid 1990’s, after a group of Early Years professionals from Bridgwater College, Somerset had visited a Danish Forest School. 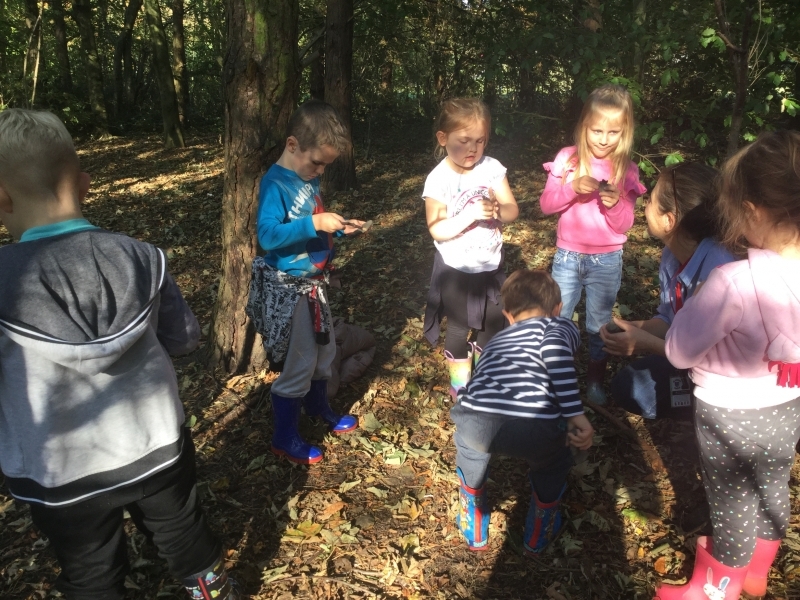 Children freely exploring their environment were seen to grow in confidence, take responsibility for their own learning and show a greater appreciation for the natural world in which they live. 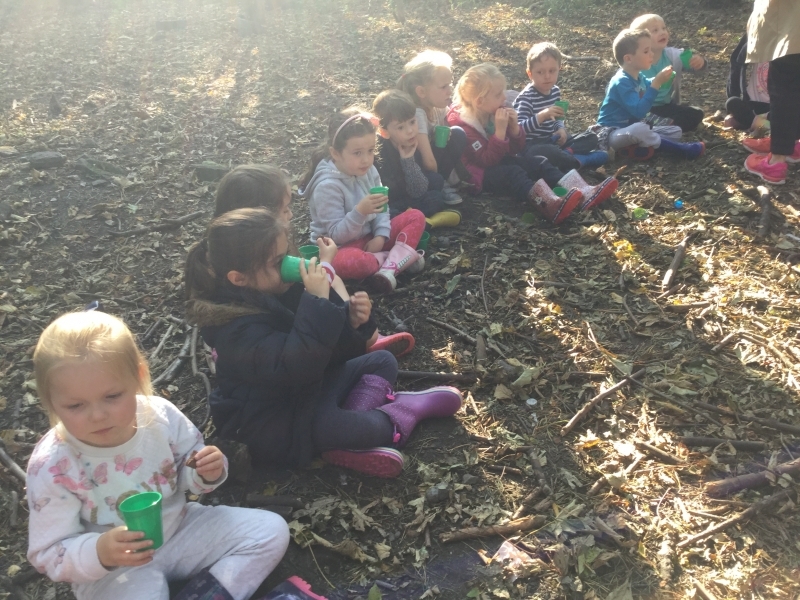 These practitioners were so impressed with this ethos/approach and its effect on children that they developed a ‘Forest School’ back at their own Children Centre and the College developed training for other practitioners. 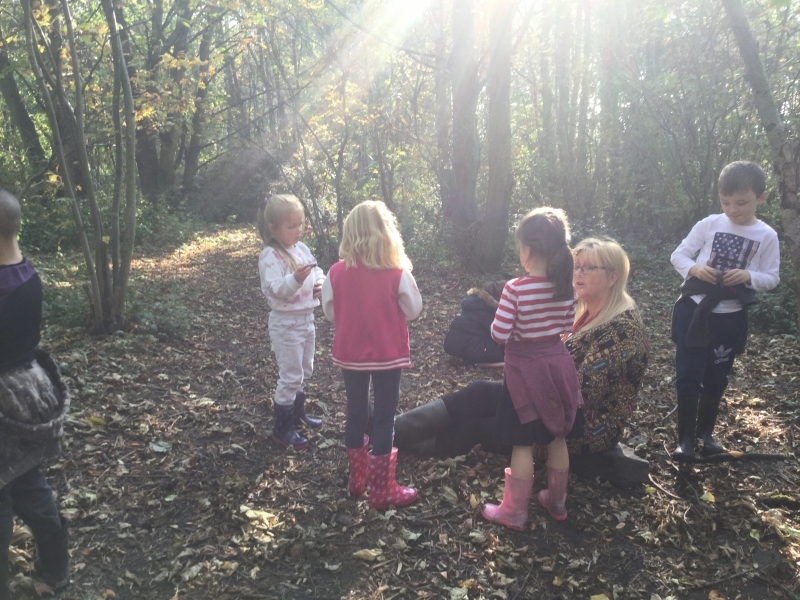 Since then Forest School has been rapidly developing in the UK. 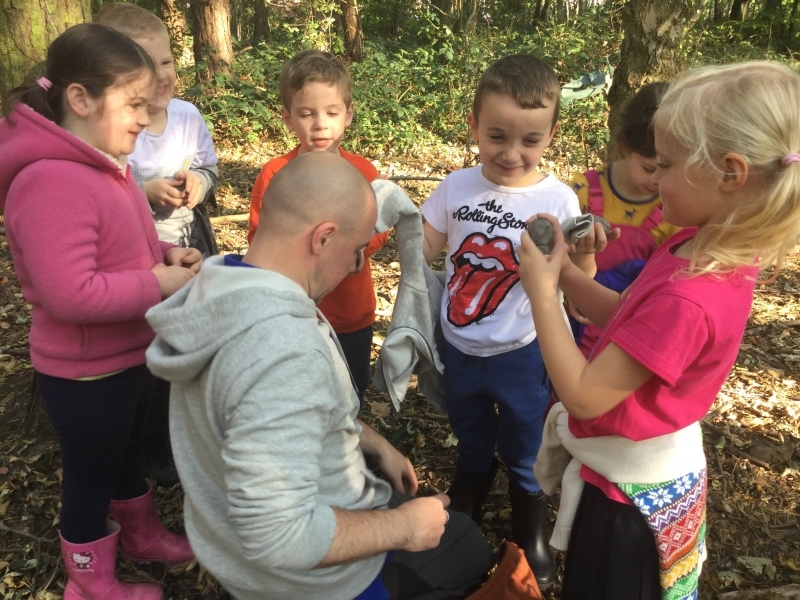 We take our children to the local woods to participate in activities such as den building, woodland crafts, using tools and observing our environment. 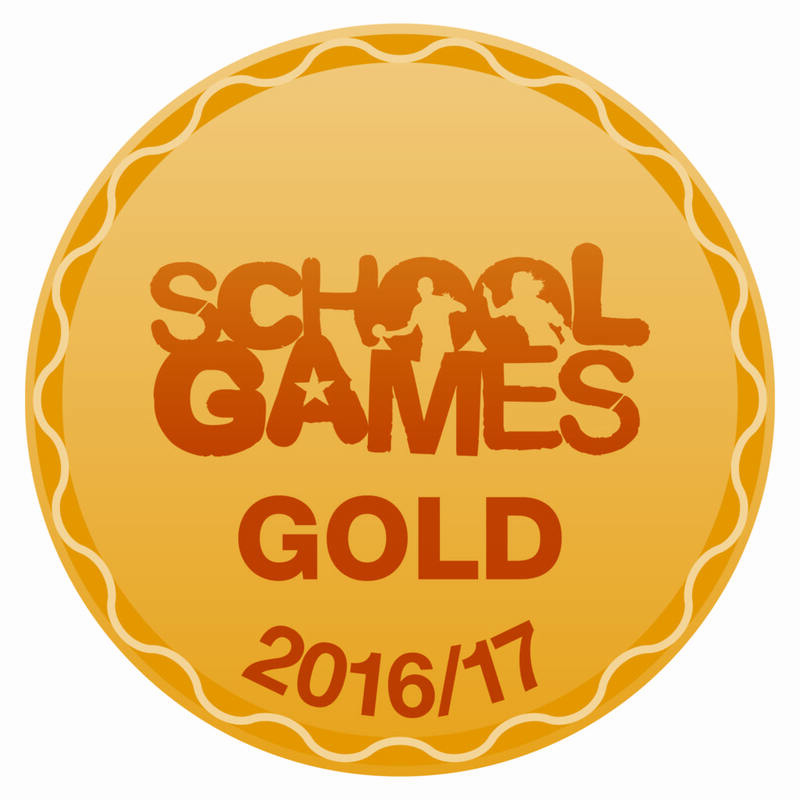 The children are encouraged to solve problems and work together, challenging themselves and each other to try new experiences and discover that they are capable of doing more than they might have thought!